“ASBY MATTERS” – Latest edition can be downloaded here. 18/09/18 St. Peter’s Christmas Theme announced. Full details here. 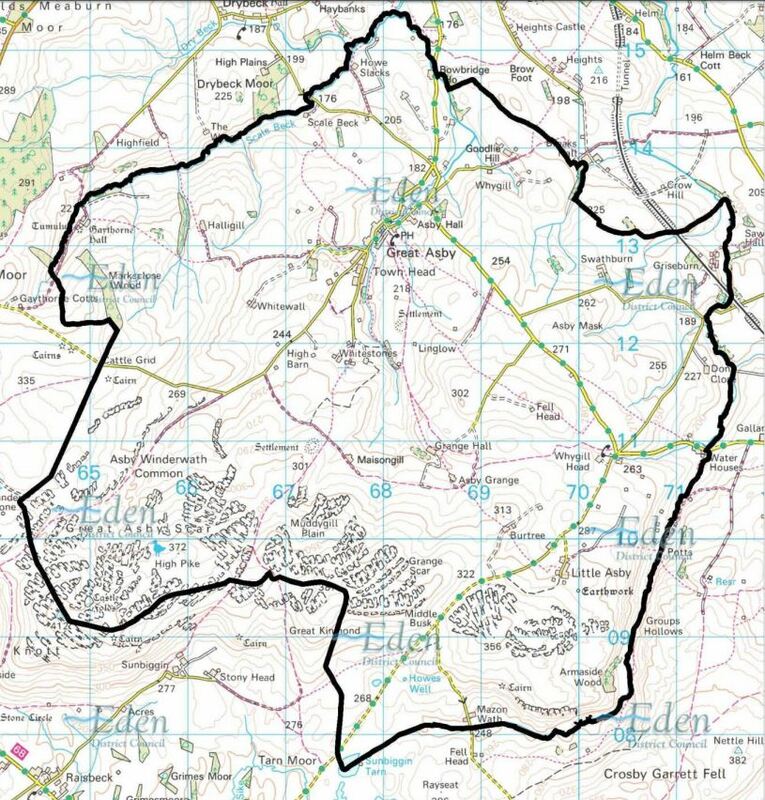 04/12/17 Advent in Asby – read all about it here. 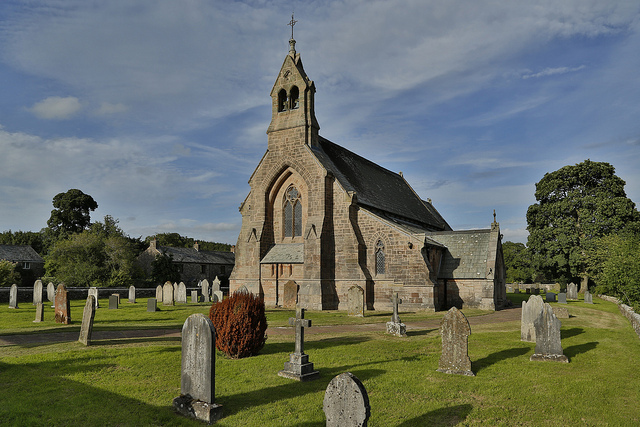 Great Asby is home to three churches covering the denominations of Baptist, Church of England, and Methodist. The three work closely together and regularly hold united services, usually on the second Sunday of the month, as well as forming the Asby Fellowship. St Peter’s dates back at least to Norman times, with some evidence of a Saxon precursor. The Church was almost completely rebuilt in 1864/65, at the personal expense of the patron, and consecrated in 1866. Both the Church and the Lych Gate are listed. 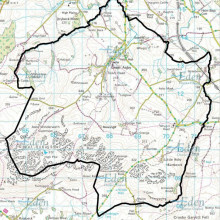 It is within the Diocese of Carlisle. Learn more. Project 2017: Read a summary of this important refurbishment project here. 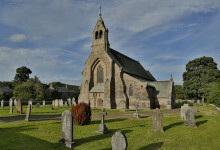 Parochial Church Council: download the latest Annual Report. 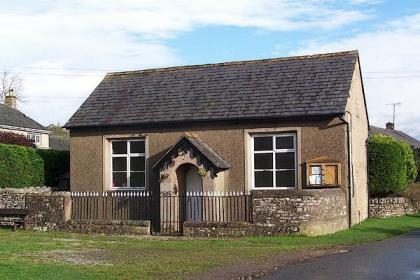 Situated on one of Great Asby’s six greens, this small chapel was erected in 1859. 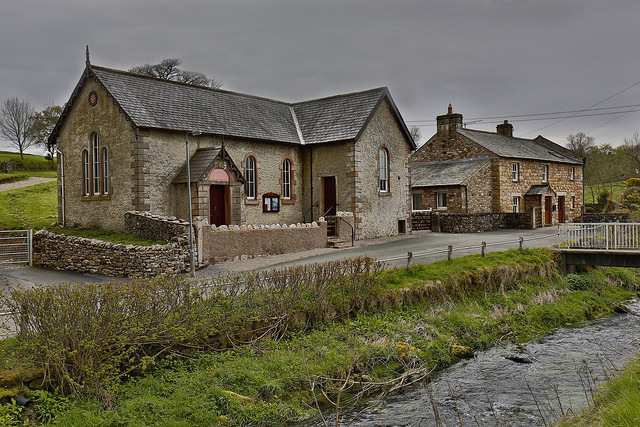 We are part of the Kirkby Stephen, Appleby, and Tebay Methodist Circuit, which consists of 18 chapels in the Upper Eden and Upper Lune valleys. 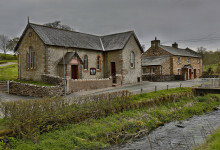 Great Asby’s Baptist church was built in 1862 and can be found by following the Asby Beck upstream, on its south bank. The chapel is at the end of the lane. We are a small, but progressive evangelical Church aiming to be relevant in our community. Click on an event for FULL DETAILS.